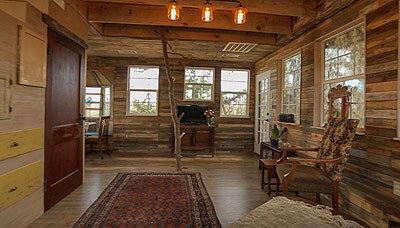 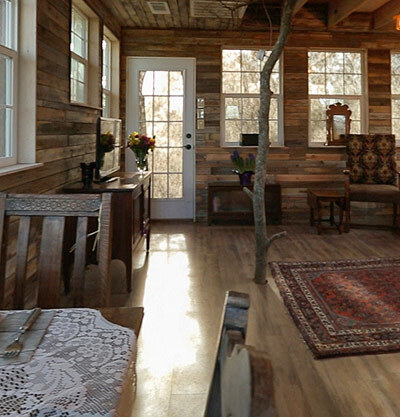 Savannah’s Meadow Tree House – Greenville, Tx. 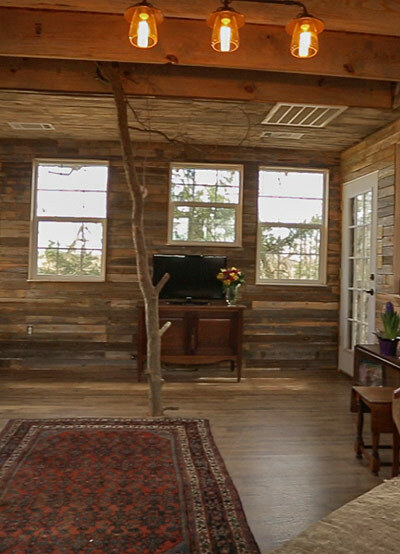 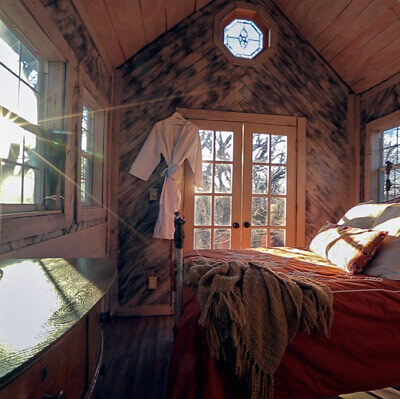 For Gwen and Mike Snyder, one tree house on their property just wasn’t quite enough… with the desire to create a most unique “mother-in-law-apartment,” the Snyders took to the trees for their newest tree house for 10 year old Savannah’s Grand Ma Ma to move into. 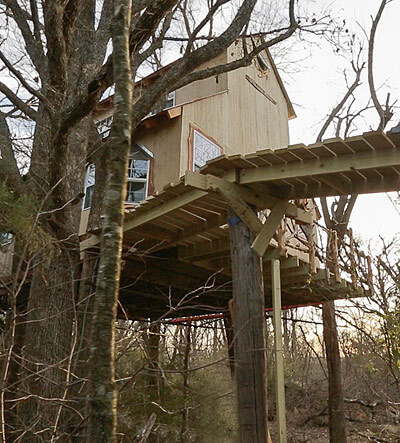 Designed and built by the whole family with a little help from their new friends, The Treehouse Guys.